The experimental idea of making a horror movie surrounding the art world makes sense to me. I lived it~ the art part of it anyway. In my other life, I worked in three different art galleries over 8 years. 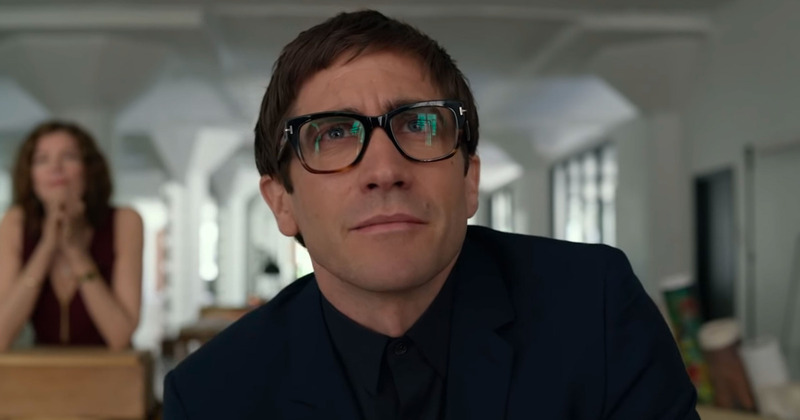 So seeing the preview for Velvet Buzzsaw made me thoroughly excited. The story throws you head first into a high art trade show, where you meet the main characters. The character dynamics portrayed in Velvet Buzzsaw are accurate. These are stereotypical, but very close to the real thing. You have an art handler/ installer that is an artist in his own right, but is never given enough credit at his own gallery. 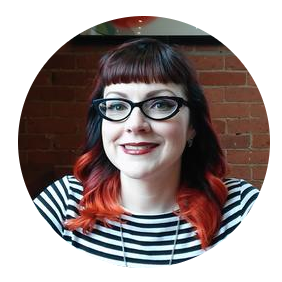 There's a larger than life museum director/ broker that manages everything. There's the art critic that is pretentious, wordy, and smug. The art critics truly have the power to make or break an artist. (I can say this because I have a Masters in Modern Art History. Art History is studying art work, interpreting it, looking at it's historical context and being judge-y, very judge-y). Then there's the curators. 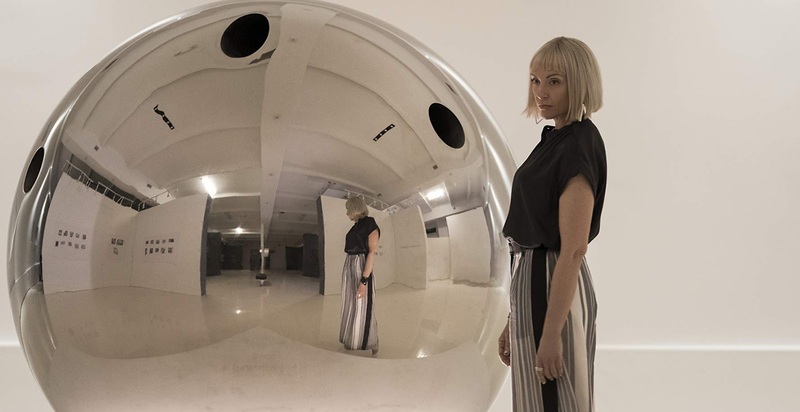 They meet with artists, learn what makes them tick and they try to showcase artists in the best light while taking care to be on top of the next trend in art and educating the public. And finally, the assistants, or secretaries, or researchers, or interns that are behind the scenes. They see and hear a lot more than anyone thinks they do. They are often taken for granted and thought of as naive. All of these people are represented in Velvet Buzzsaw. Just look at him being all Judge-y McJudge-erson. The story gets rolling when Josephina, the gallery assistant finds her elderly neighbor, named Dease, dead. A bug is put in her ear that he was an artist, but wanted his works destroyed. An adorable fluffy white kitty, presumably Deases leads her to his apartment, where she discovers stacks upon stacks of paintings. The opportunity to take them falls into her lap, and she pounces on it...like a cat! She takes all the paintings because she thinks they are worth money. This was an artsy death. We find out that Dease was abused, he tortured and killed his own father, he was institutionalized and experimented on like a human guinea pig, and used his own blood in the paintings, possibly in blood rituals. His spirit in the paintings makes them come alive! Overall the movie is satire about art commerce and the greed behind it. Anyone that tried to profit from Dease's paintings died. 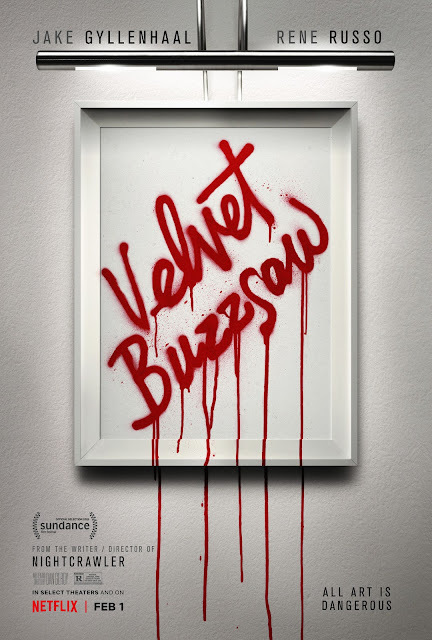 I thought the killings were fun although I wished there was a flashback to Velvet Buzzsaw. The name comes from the punk band that Rhodora was in. She has a tattoo of it on her shoulder. She also has a Sphinx cat named Stella. Two kitties in one movie?! YES! Fluffy's Second Birthday...and a Giveaway!